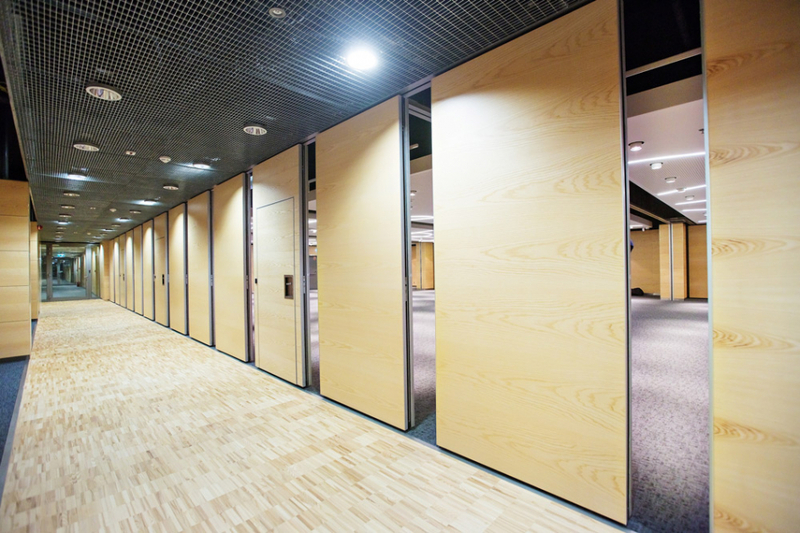 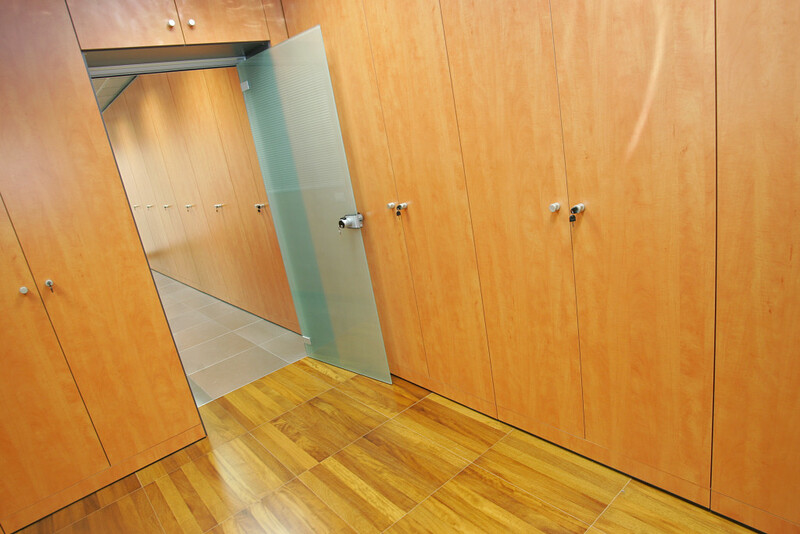 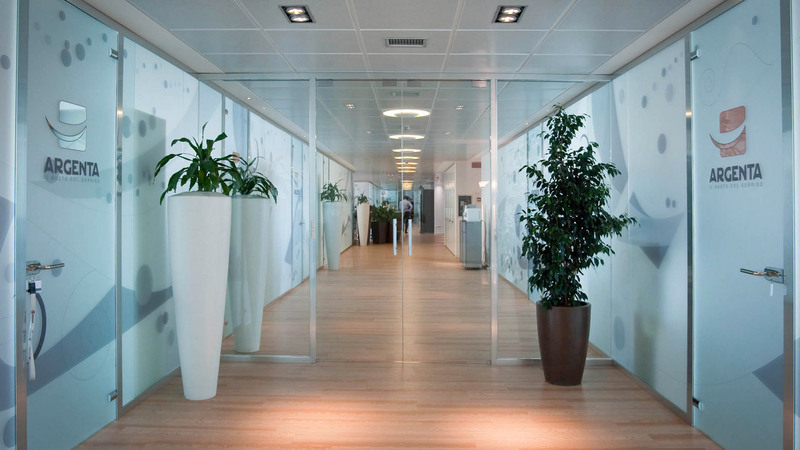 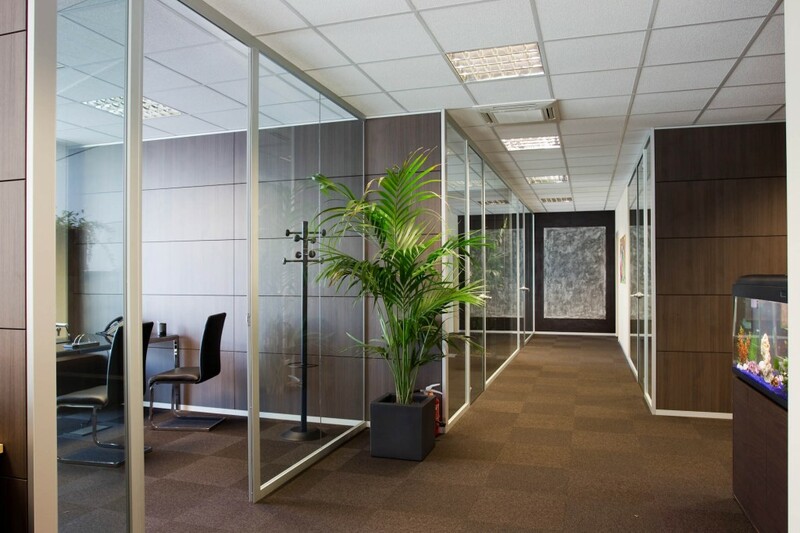 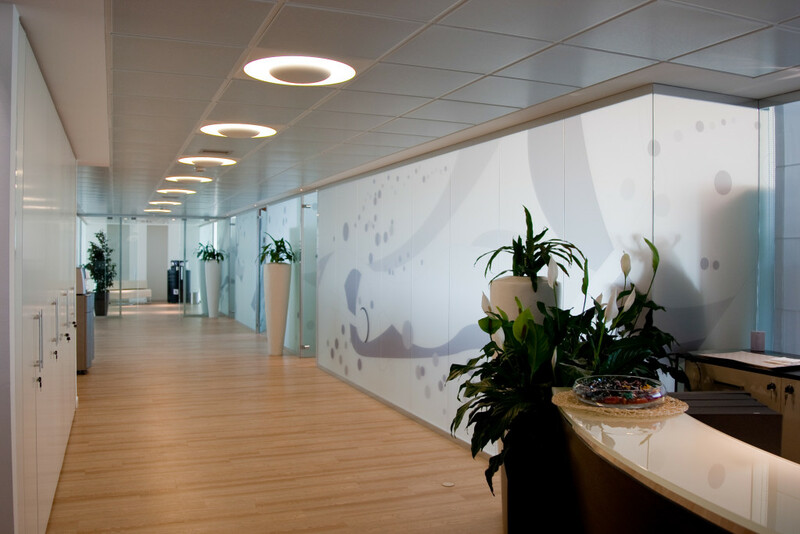 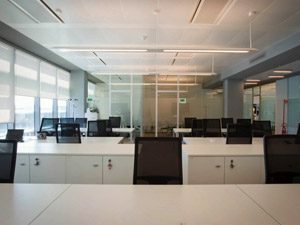 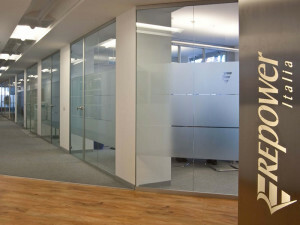 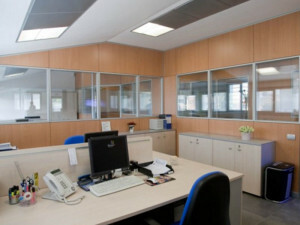 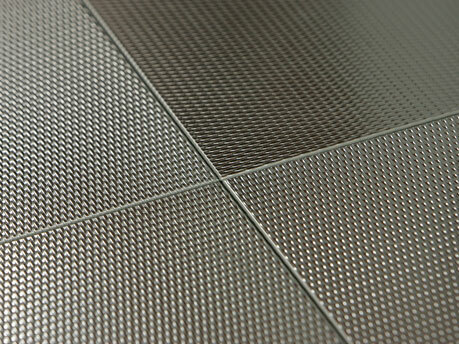 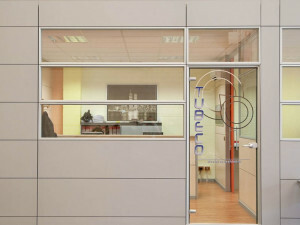 We design and build mobile walls, equipped walls, glazed walls, raised floors, false ceilings, office furniture, offering a particularly high level of customization thanks to a wide range of finishes and technical features that allow you to create work environments able to respond to every need. 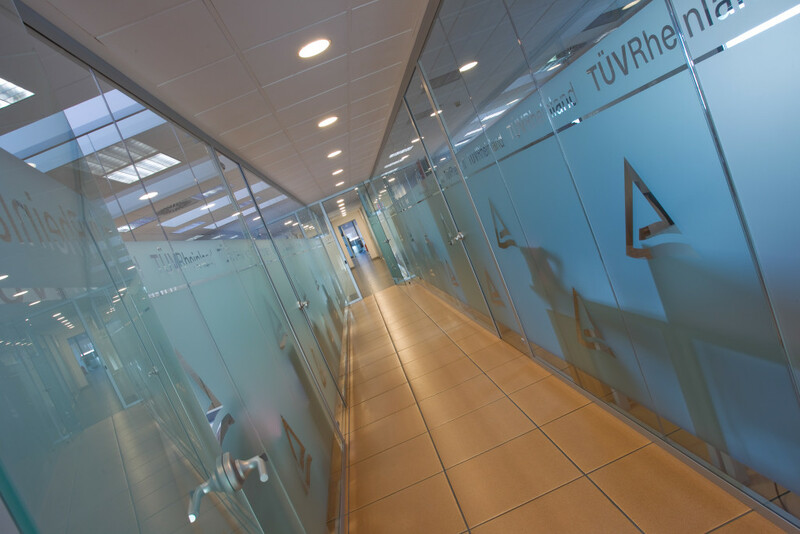 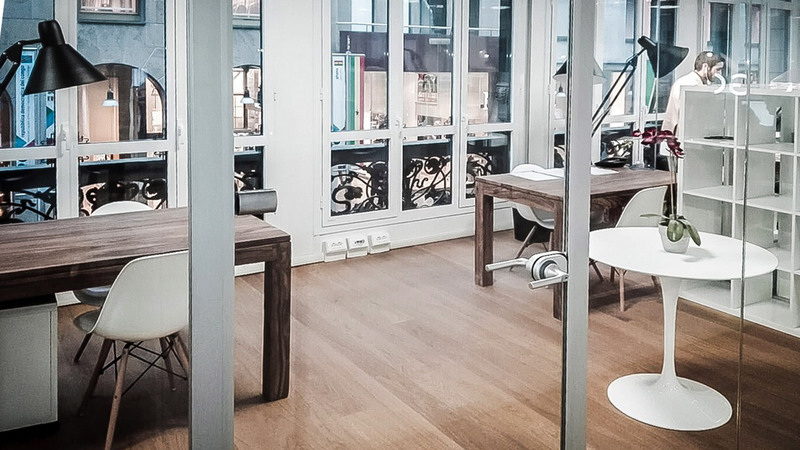 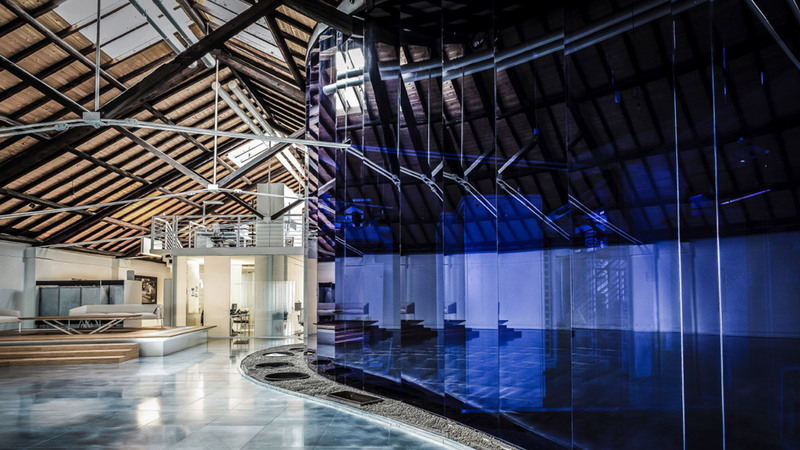 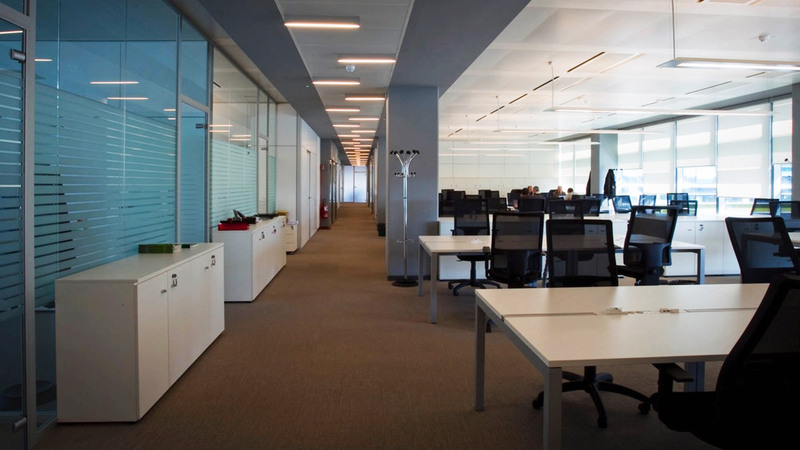 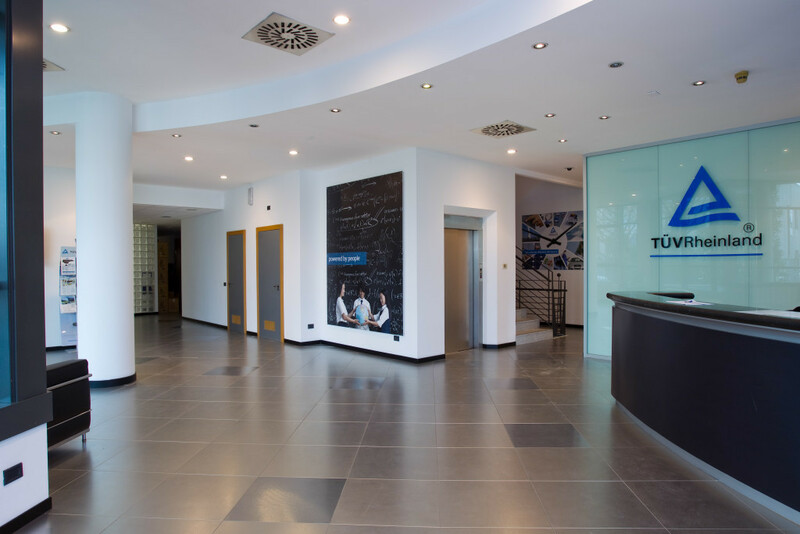 With over 25 years of activity and more than 2000 building sites managed, Mainardi Sistemi is able to guarantee turnkey construction of any type of order, from small offices or professional offices to large offices of over 1,000 square meters. 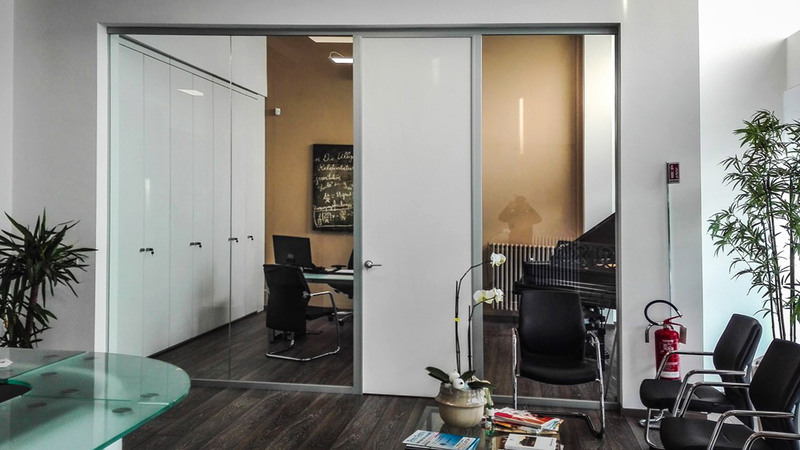 Mainardi Sistemi is a center for the design and implementation of modern and rational solutions for the organization of work spaces. 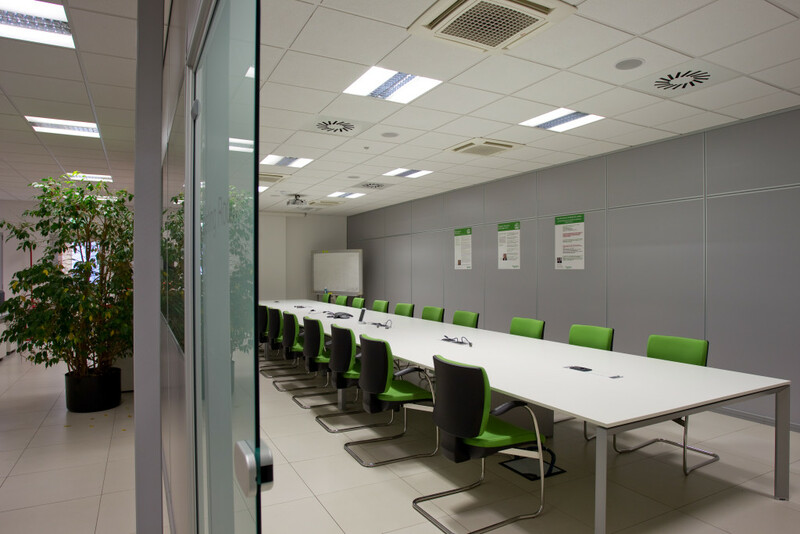 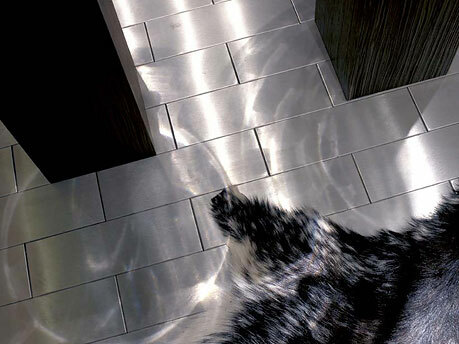 The wide range of finishes and the technical solutions adopted allow the creation of functional environments suitable for every need.